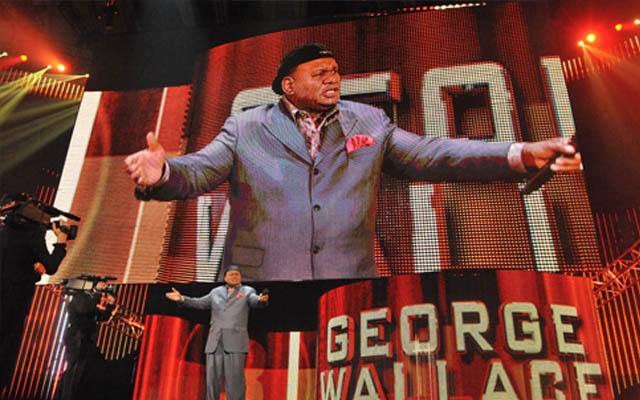 George Wallace is known as a comedian around the world. Now he is taking it to the stages of Las Vegas Flamingo Hotel in his very own self-titled show. 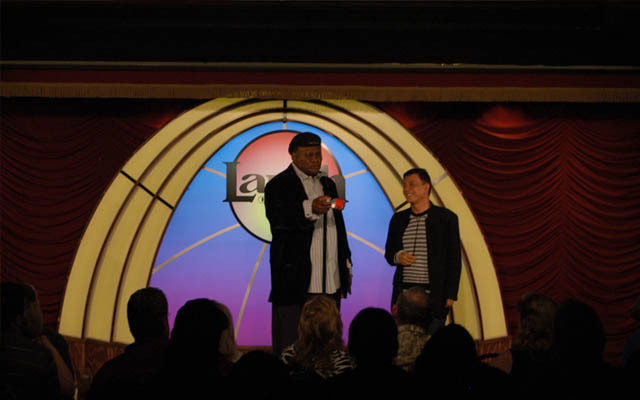 George Wallace performs one show a night, excluding Sundays and Mondays, in the late evening. You will definitely want to get tickets for this show when you visit Las Vegas, especially if you like to have a good laugh! 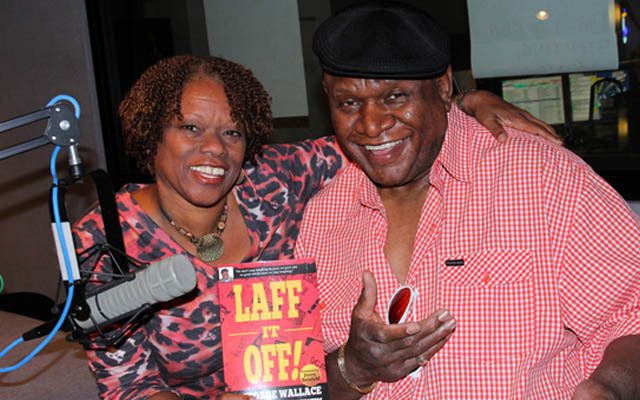 George Wallace started out as a writer for a great television comedy known as "The Red Foxx Show." 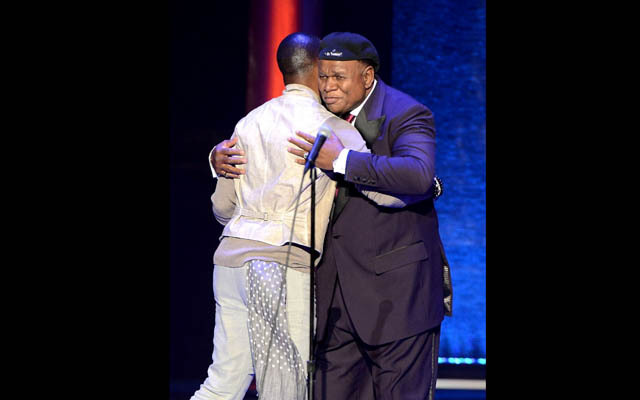 From here, he won comedy awards including becoming the winner of "The Big Laff Off", which was a reality, comedy series that aired on cable television. For his prize, he received both $2,000 and he was scheduled to perform at clubs across the United States. From here, his career has flourished. George was named the "Best Stand-Up Comedian" at the American Comedy Awards back in 1995. He was also nominated though he did not win in 91', 92', 93', and 94 before winning the following year. You may have spotted George on his very own HBO special known as "One Night Stand". If that does not sound familiar, perhaps you have seen him in one of the following movies, "Batman Forever", "Bert Rigby", "Hot to Trot", "Postcards from the Edge", "Punchline", "You're a Foolin'", and "Things are Tough all Over". 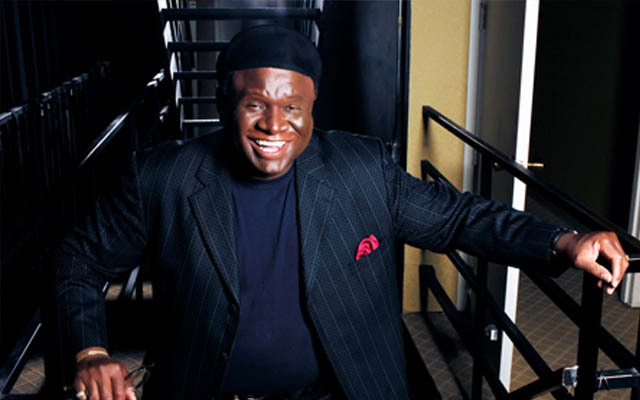 George Wallace is known for selling out tickets to his shows. 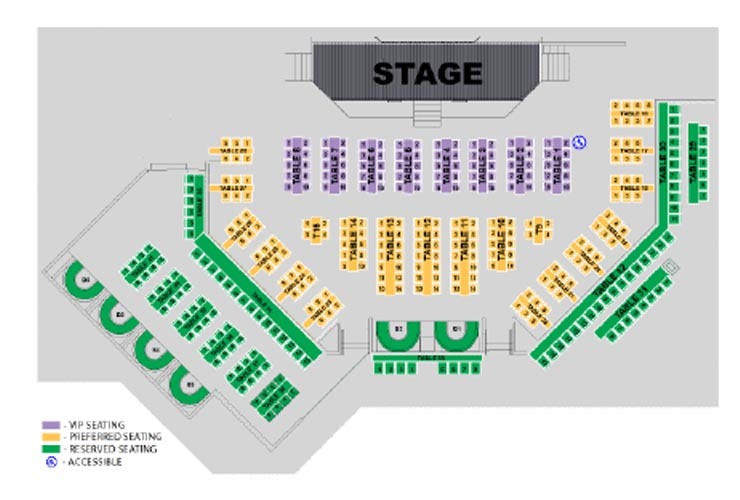 He has toured all over and it can be hard to get tickets, even at his show in Las Vegas. 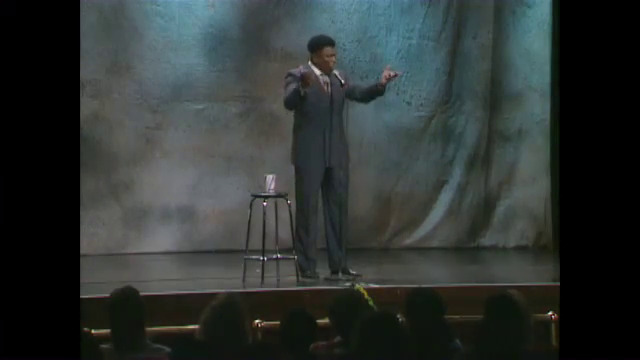 During his comedy routine, he discusses those intimate moments he just has to share concerning his life. He also offers humor he experiences during nearly every day of his life. 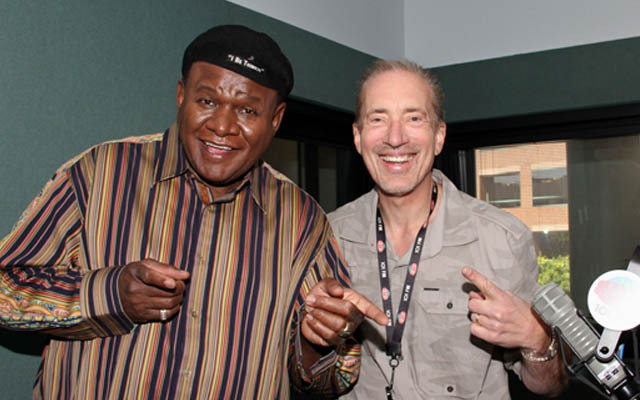 You will find that when you go to see George Wallace in Las Vegas, he runs the gamut on every subject from love and romance to the eccentric media. While the show may not be as glitzy as the widely choreographed glamour of the showgirls, George Wallace will have you in stitches the entire time you are in the theater to see his self-titled show.